SELLER MOVED WANTS OFFER Beautiful, private contemporary, updated unit with A/C Remodeled kitchen with soft close drawers & Jenn Air cook-top, built in oven & Micro. New dining room floor, wood burning fireplace peaceful setting with private patio & view of the trees. Walking paths, green-space & Pennington Park. Attached garage with storage. 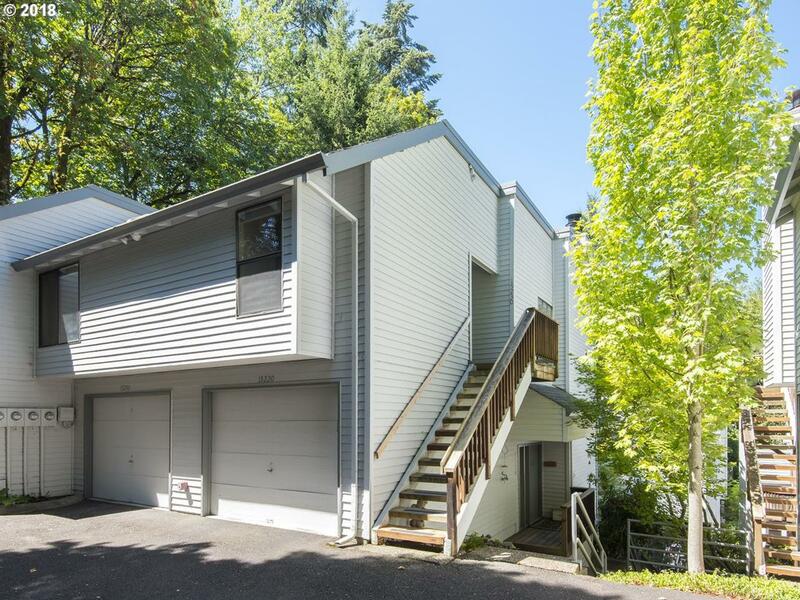 Convenient to downtown Lake Grove shopping, New Seasons, & restaurants.